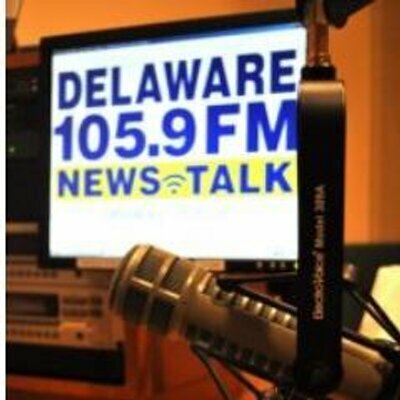 Once legislative session opens for business modify Delaware’s charter school law to allow the City of Wilmington authority to authorize charter schools within Wilmington. Once that happens Moyer files for a transfer of charter. We always hear about the call for mayoral control over public schools. So this would fit the bill. Surely the state representative serving Wilmington could get this legislation moving. Yes because actually doing something like showing expertise and providing results would break their standard operating procedures of talking themselves to death but still being a murder capital. How in Gods green earth would another layer of educational bureaucracy improve the educational experience of Wilmingtons youth. What example proves beyond a doubt that city officials are competent to give advice to their schools? If there is none then what possibly would be obtained by giving Wilmington that authrity?